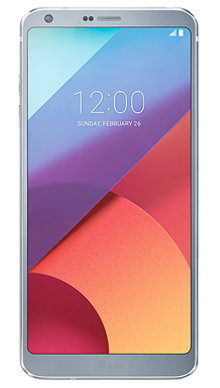 Available in four stunning colourways, the LG G6 gives users ‘More To See, Less To Hold’ with a large 18:9 display that dominates the face of the handset. Add to that QHD Plus Resolution and you can be sure you’re in for a superior viewing experience. 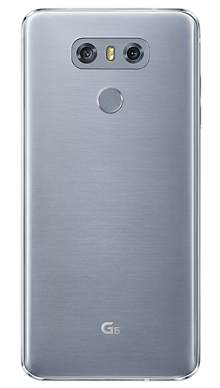 Available in four stunning colourways, the LG G6 gives users ‘More To See, Less To Hold’ with a large 18:9 display that dominates the face of the handset. Add to that QHD Plus Resolution and you can be sure you’re in for a superior viewing experience. 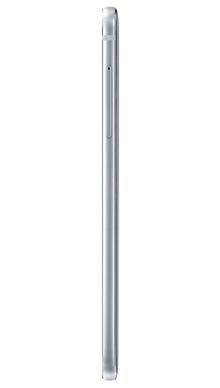 Minimalism really is key to the design of this phone, its elegant in it’s simplicity, plus a Gorilla glass exterior provides extra durability and resistance, making for a phone that not only looks great, but is reliable and practical. A 13MP rear camera with 4K video capacity and fingerprint sensor rivals some of the markets leading handsets today, and a powerful 3000mAh battery means you’re not going to run out of juice on the go. 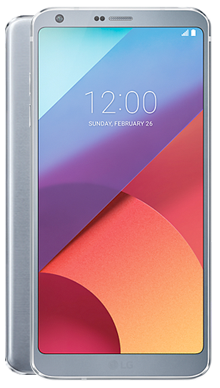 At Fonehouse we have some incredible LG G6 deals. With nothing to pay upfront you could receive your phone the very next day with our exclusive next day delivery service, plus some great packages that include unlimited texts and minutes, bags of data and fantastic cashback offers. 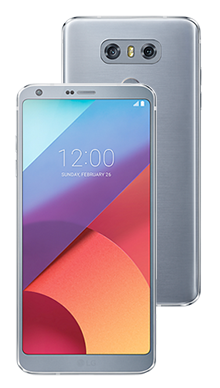 Browse the very best LG G6 prices now or, if you’re not sure what it is you’re after, speak to one of our trusted advisers today!